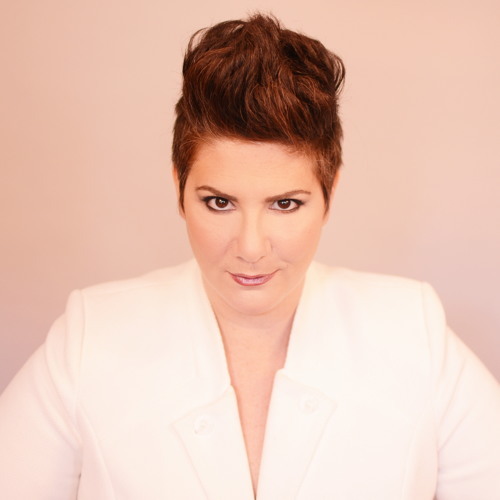 Uplifting, enlightening and hilarious with a voice that can burn the house down, Amy Steinberg is singer, songwriter and storyteller like none other. The main thrust of her work comes from marrying the sacred and profane, fusing the dreamlike nature of spirit with the rooted realness of sexuality and humor. She plays the piano and guitar with her own swingy rhythmic bounce, injecting shades of jazz, rock, hip hop, and poetry, all with a theatrical flair. Deeply soulful, with her bombastic belt she sings of self-love, open-mindedness, and the holiness of everything. Her 10 independent release, “Broken Open” is due out this February. This spring Amy is making a big move to Chicago to rock out as Musical and Creative Arts Director at the Bodhi Center.